A memorable way to spend your day. Which wine region would you like to tour? The only hard decision, is which one to do first. 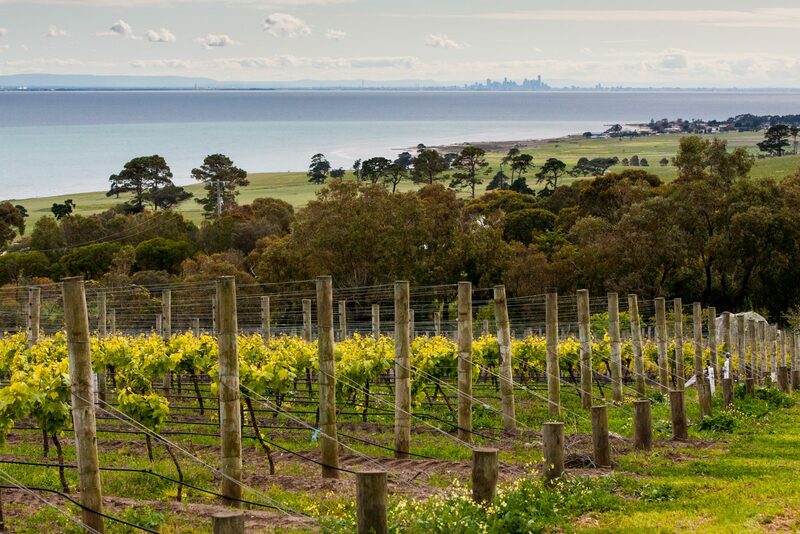 Experience the Victoria's best kept secret when it comes to wine regions. 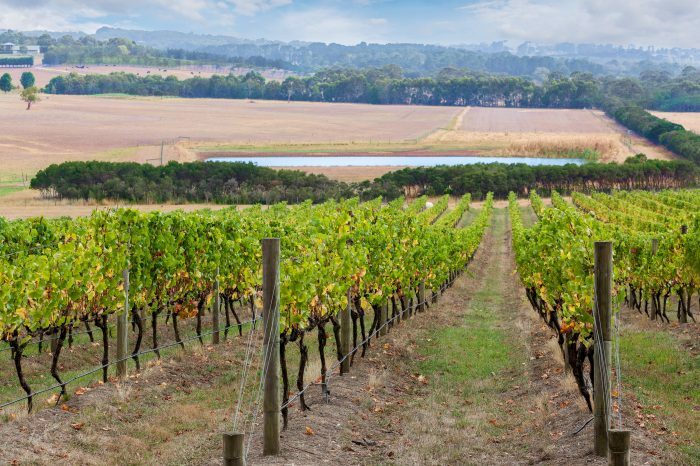 Nobody knows the Macedon Wine Region like us, it's our home base! At Wine Tours Victoria, we don’t just offer wine tours, we are here to make sure your experience is truly memorable. In small groups of no more than 11, we let you set the agenda for your tour. You choose your wine region of choice and we’ll do the rest. 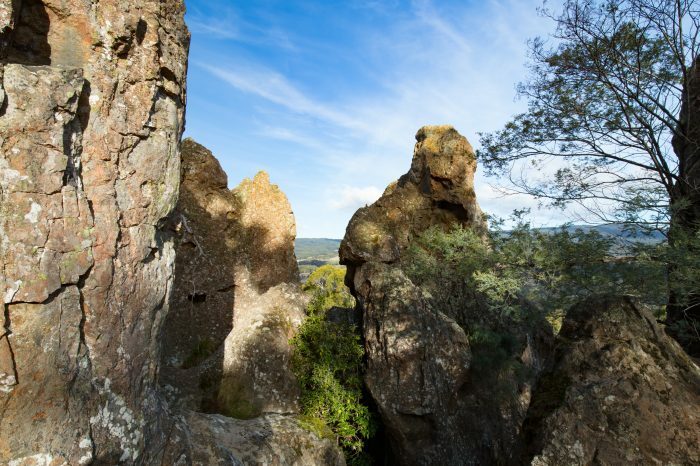 And, for those looking for an even more personal touch, you can arrange a private tour of the region you want to visit. 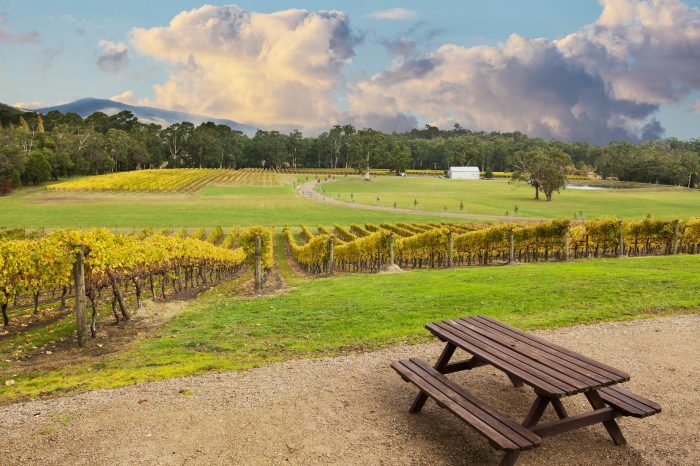 Wine Tours Victoria will take you through your chosen region visiting hand-picked cellar doors and specialist wineries. 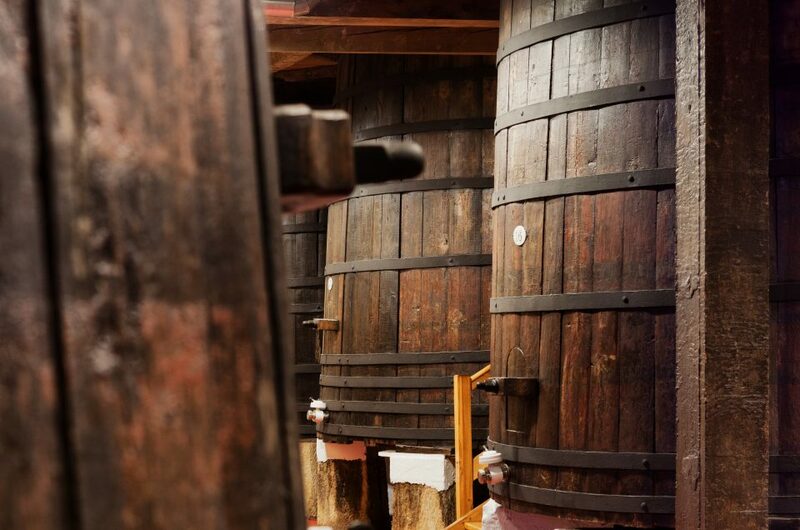 Our wineries of choice are often the ones leading the way in the region, and offering customers a true point of difference with their wine choices. Each daily tour is led by a fully qualified guide who will take the mystery out of wine tasting for you. Your guide isn’t just there as your driver but also to keep you in the know about the wineries you are visiting, the wine you are tasting and even the fine fare you’ll be sharing in. Generally the day is spent navigating between morning tea, lunch and wine tasting at four to five different wineries. It is literally a tour through the senses. Add in a taste from your host, Trevor Armstrong, with a sample of one of his famous cakes – and your day is complete.  Victoria Wine Tours designs all our tours with our guests in mind – we’ve made it as simple as possible so all you need to do is enjoy the day. Pick up points are from all Melbourne’s CBD and St Kilda hotel areas and then at the end of the day guests are dropped back directly to their accommodation. Here's three great reasons you should tour with us. We tailor all our small group tours for the tastes of every individual group. With a maximum of 11 people, including yourself. We’re able to personalise the day to suit your tastes. 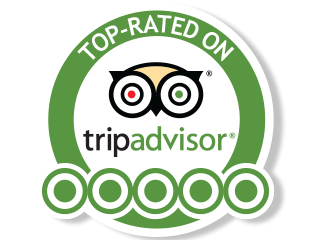 You won’t find our tours for better prices anywhere. Explore some of the best tips from our expert team. 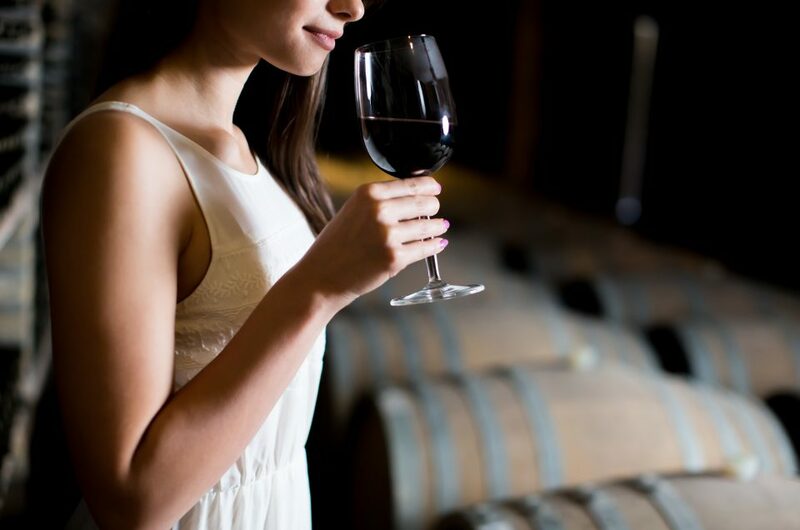 Learn tips on how to get the most out of your wine tour experience.